Welcome to Stand up Paddle Board Scotland. Come and try one of the world’s fastest growing water sports. 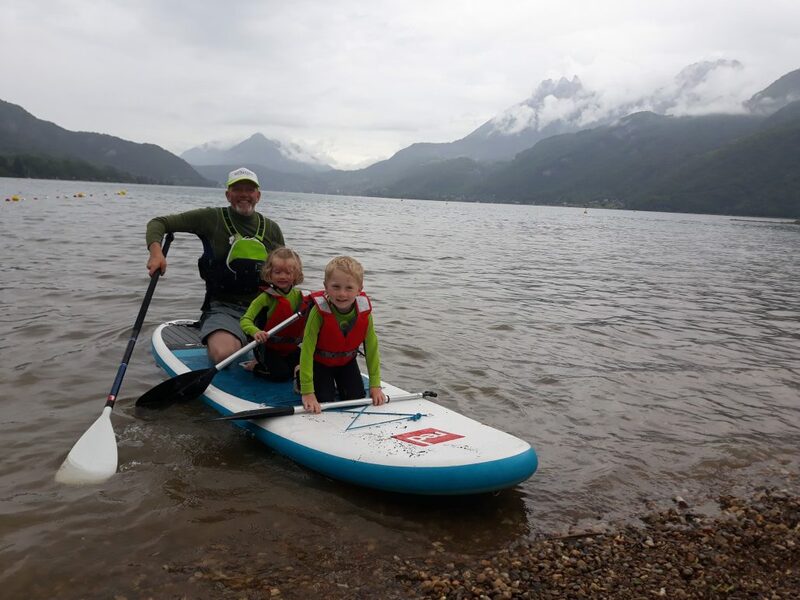 Stand up paddle boarding is great fun for all ages and abilities, whether you are looking for a scenic flat water paddle or something a bit more adventurous Stand Up Paddle Board Scotland has lots to offer. 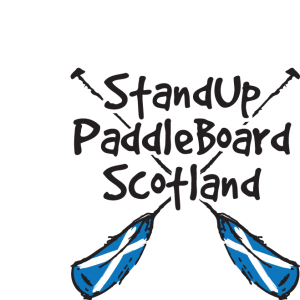 Stand Up Paddle Board Scotland is based in and around Edinburgh. 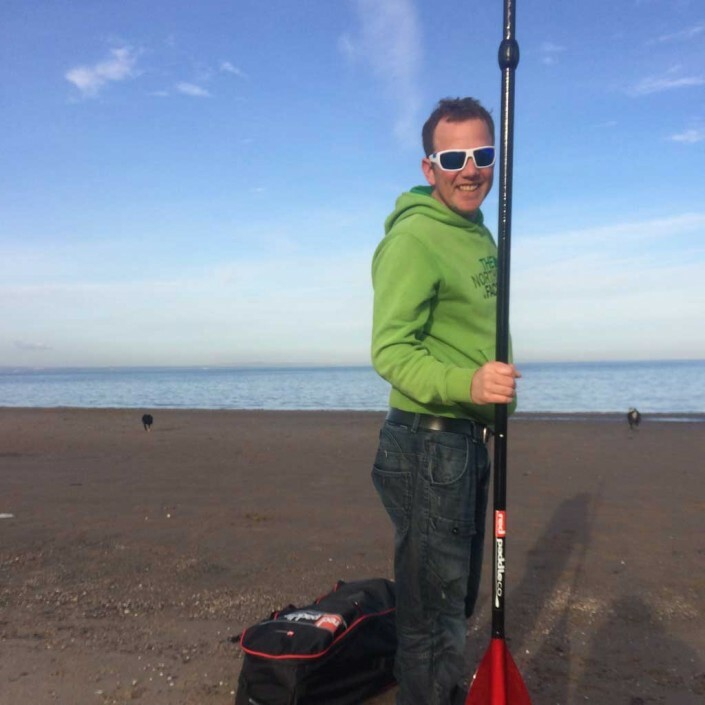 We use the best locations in central Scotland. Come and explore some scenic waterways and beautiful coastline. 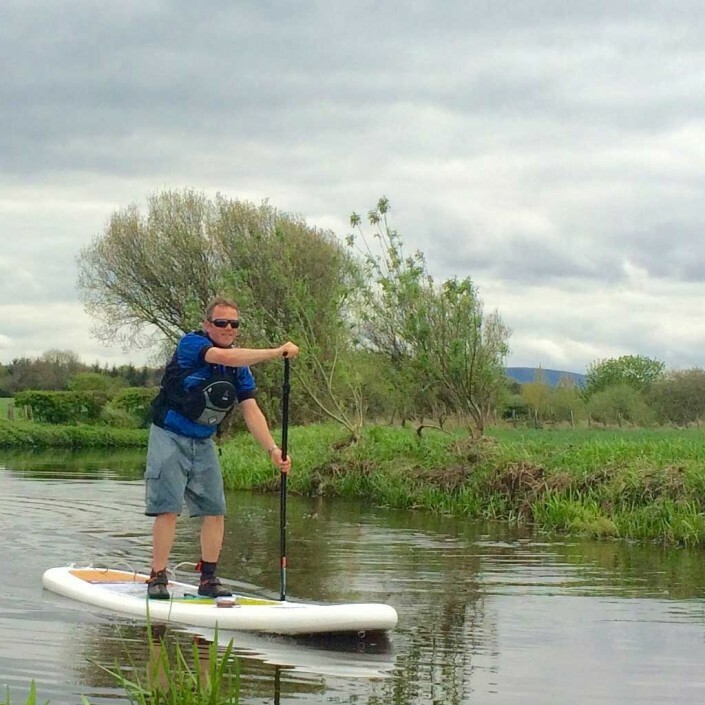 There is so much to see and do right on our doorstep. 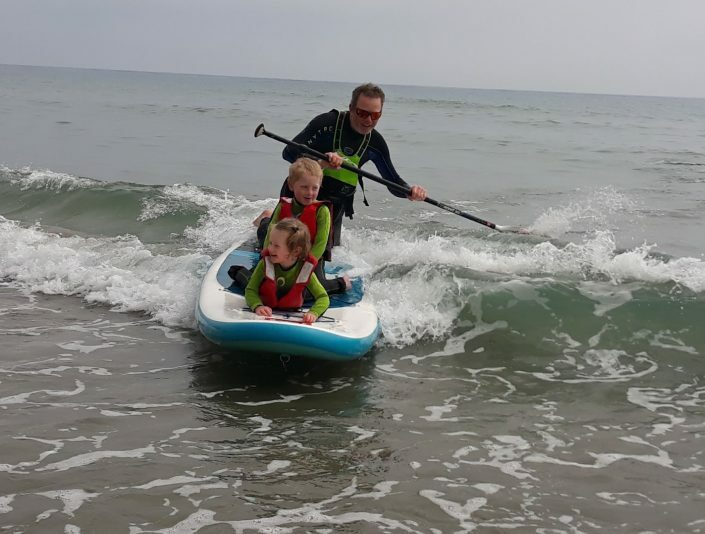 We offer safe, fun instruction to get you paddling and standing. 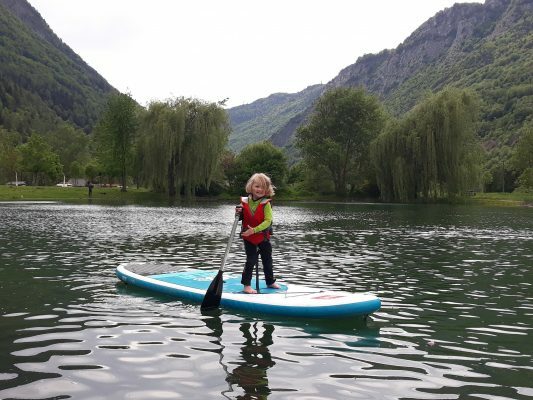 You will learn skills and techniques to get the most from your SUP experience. 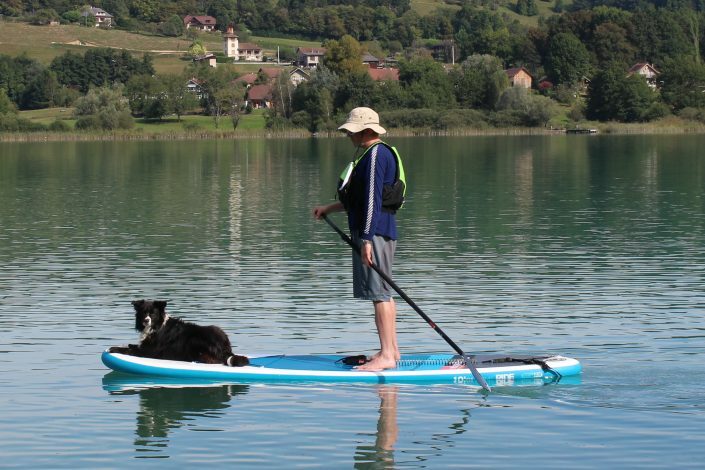 Whatever your requirements, we can organise a package to suit you. Book your stand up paddle board Scotland experience with us.